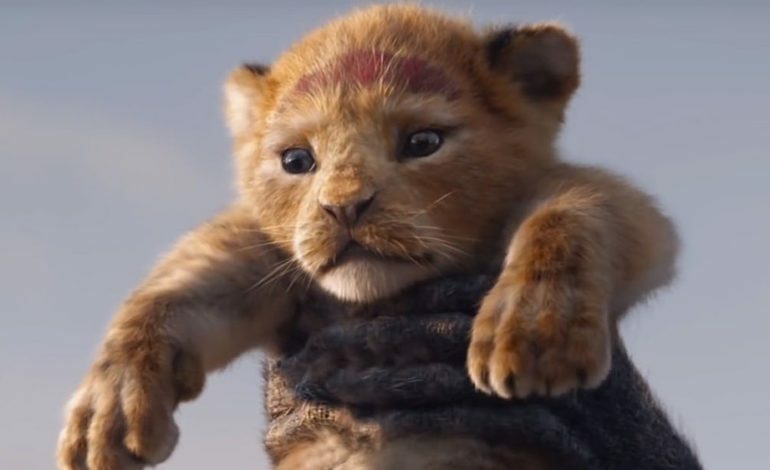 To quote Disney CEO Bob Iger, “Everything the light touches is our kingdom.” As the House of Mouse barrels forward with their master plan of successfully remaking their classic animated films into live-action juggernauts, the world now catches a glimpse of Jon Favreau‘s take on The Lion King, held aloft on the tip of Pride Rock on Thanksgiving Day like an adorable newborn cub. And the internet rejoices, rewarding the launch of the teaser trailer on YouTube with over 65k likes in less than one hour. Favreau is taking audiences back to the African savanna where young lion and future king Simba (Donald Glover) must overcome betrayal and tragedy to assume his rightful place on the throne. The original Disney animated feature from 1994 follows the journey of the young heir as his father, Mufasa, prepares him for the responsibility of leadership as Simba’s wicked uncle, Scar, plots to steal Mufasa’s throne with the help of dastardly hyenas. Simba soon finds himself on his own in dangerous and unfamiliar territory, and as he grows into the leader his father groomed him to be, he must take back his homeland from Scar with the help of his friends. James Earl Jones reprises his role as Mufasa in this live-action remake. Additional voices include Seth Rogen (Pumbaa the warthog), Keegan-Michael Key (Kamari, a new hyena character), Chiwetel Ejiofor (Scar), Billy Eichner (Timon the meerkat), Alfre Woodard (Sarabi, Simba’s mom), Beyoncé (lioness Nala), and Eric André (Azizi the hyena). The Lion King returns to take over theaters on July 19, 2019. Behold the first teaser trailer below and try not to tear up when the music kicks in, you old softy.